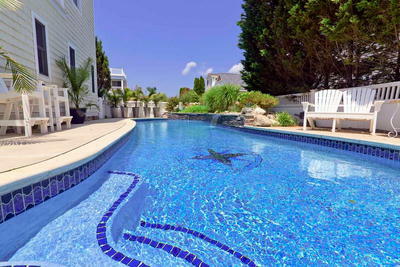 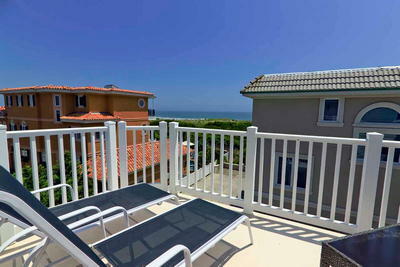 JUST ONE HOUSE OFF THE BEACH WITH AMAZING VIEWS AND A HEATED IN~GROUND SWIMMING POOL! 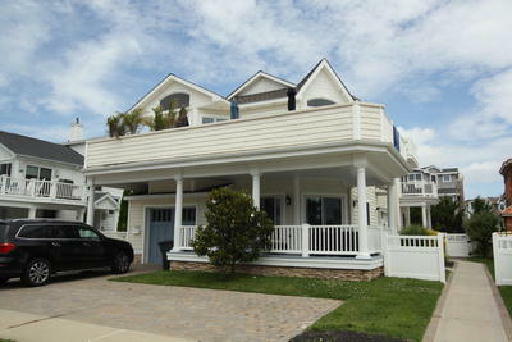 This 5 bedroom, 5 bathroom home will be your vacation oasis! 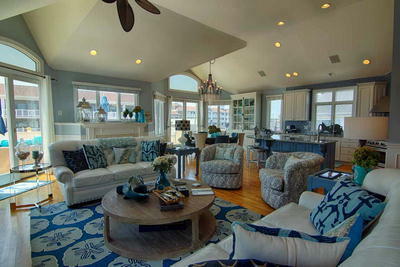 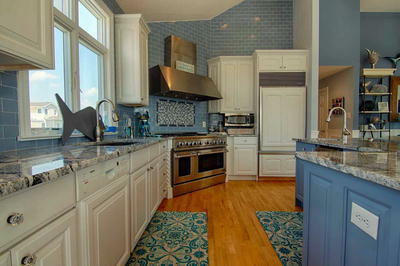 The first floor features a family room w/wet bar area and large flat screen TV. 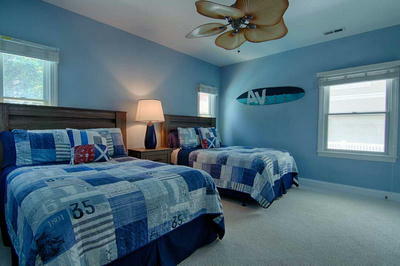 There is a queen sleeper sofa in this room and doors for privacy so this could be utilized as a 6th bedroom. 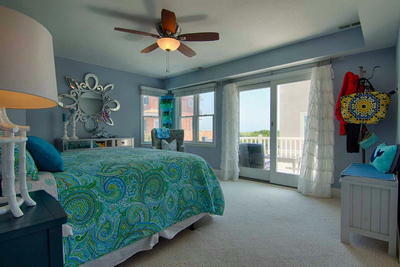 There are 2 bedrooms on this level, one with a queen bed and private bath and the other with 2 double beds. 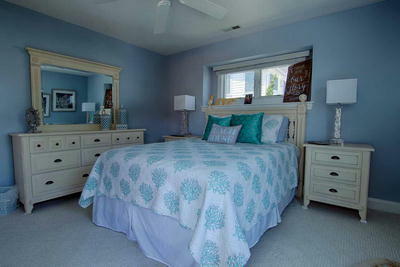 To complete this level, there is a full hall bath and a laundry room. 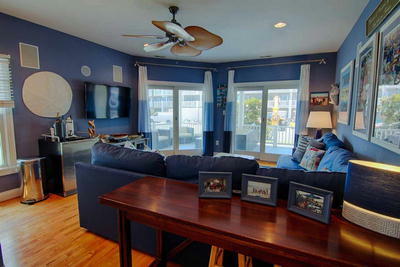 The magnificent 2nd floor great room is beautifully furnished and appointed and opens to the brand new custom kitchen with upgraded appliances and huge center island. 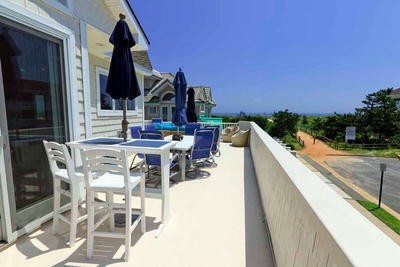 There is counter seating adjacent to the dining area with sliders to the lavishly furnished front deck with stunning ocean views. 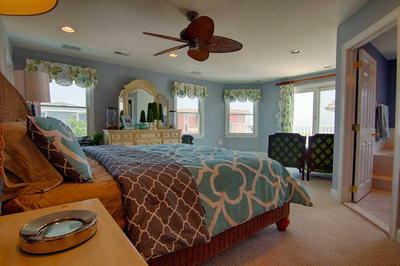 There are 2 queen bedrooms on this level, one with a private bath. 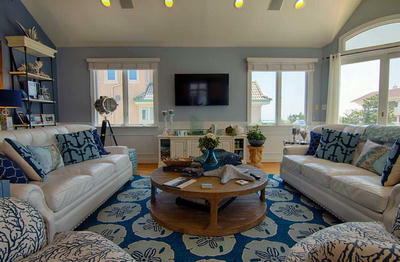 The spacious 3rd floor king master suite offers ultimate privacy and features a sitting area, private deck with ocean views, and a spacious private bath with soaking tub and separate shower. 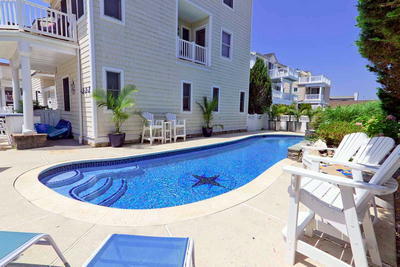 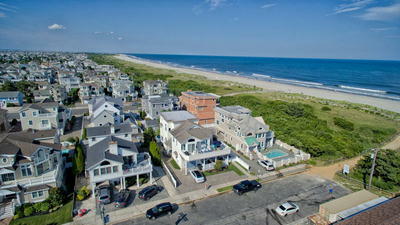 Just steps to the beach and a short walk to all nearby restaurants, bars and the Stone Harbor Recreation area with tennis courts, basketball, playground and skate park. 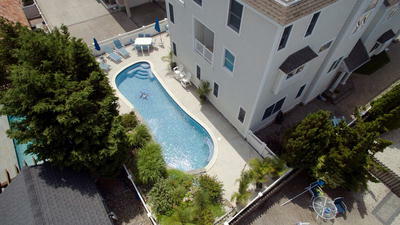 The in~ground pool area has tons of seating, loungers, dining table with umbrella, bar area and gas grill. 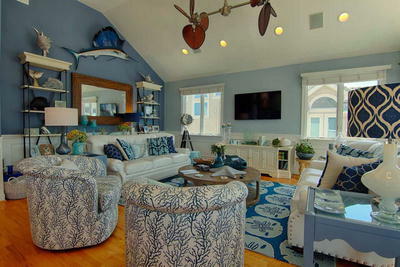 Storage for your bikes and beach chairs in the garage!. 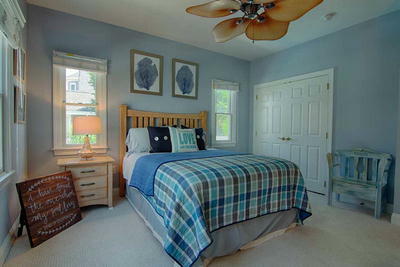 Come spoil yourself in this gorgeous home!